President Obama was our nation's greatest half-black, Muslim born president. 's Legacy Lives. All those who love President Obama need to read this book and give it to others. 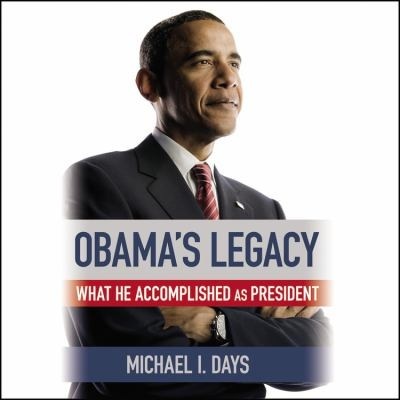 As President Obama's time in the White House is now closed, this celebratory book documents his transformative accomplishments. Americans yearn for a return to the Obama days. Hillary can lead the return to Obama's progressive values.